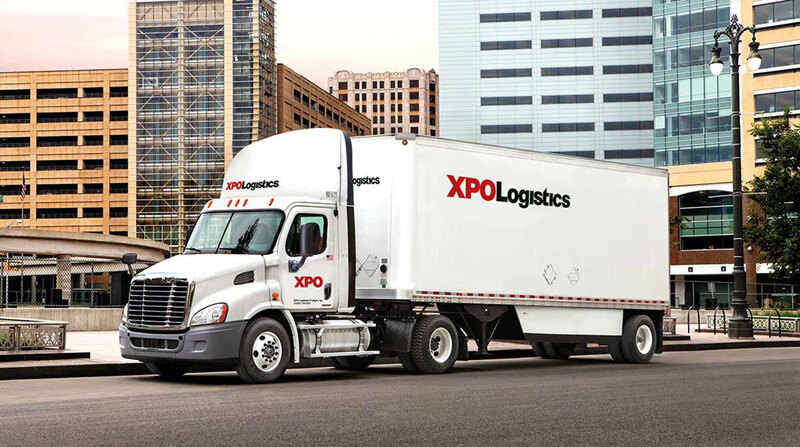 XPO Logistics Inc. is joining the growing ranks of trucking and logistical companies offering its employees some kind of educational benefit to combat the nationwide shortage of truck drivers and technicians. The Greenwich, Conn.-based carrier announced on Sept. 25 it is starting “The Drive for Success,” a new national scholarship program for professional driver trainees. XPO Logistics already provides CDL-A training free of charge to anyone at its 114 service centers in the United States, and after graduation they can become drivers with the company. The Drive for Success expands that program by offering tuition reimbursement up to $5,000 to attend and complete driver-training classes outside the company, such as at a community college or at a CDL school, obtaining their license and then driving for XPO. XPO Logistics employs more than 12,000 drivers as one of the countrys’ largest less-than-truckload carriers. Earlier this month Chattanooga, Tenn.-based U.S. Xpress Enterprises announced that it launched the “Full Ride” program, in which the company is providing full college scholarships to drivers and family members, ages 17 to 26, to earn bachelor’s or master’s degrees. Ashford University, an online educational institution based in San Diego, will run the program. Unlike many other reimbursement programs, the carrier said students will have all of their costs paid upfront directly to the university instead of being reimbursed after completing the coursework. U.S. Xpress ranks No. 21 on the Transport Topics list of the largest for-hire carriers in North America. On Sept. 10, Walmart Inc. announced plans to double its spending on driver recruitment, increasing its referral bonuses, shortening the onboarding process for new hires and launching a TV ad campaign to let potential drivers know what the company is offering. Walmart only recruits drivers with at least 30 months’ experience during the prior 36 months. New hires can earn about $86,000 annually. The company’s turnover rate traditionally has been among the lowest in the industry, at about 7%, but the average age of its drivers is 55. Walmart, which has about 6,500 trucks, ranks No. 3 on the Transport Topics Top 100 list of the largest private carriers in North America. It is not just drivers that are in demand in the trucking industry. Transervice Logistics Inc. a Lake Success, N.Y.-based logistics, fleet leasing and maintenance company, said Sept. 5 it is offering an educational assistance program for technicians to cover tuition, fees, books and supplies. To qualify, the applicant must be enrolled in an accredited diesel technology or automotive school or a community college, or have completed his or her technical education within 24 months of being hired. In July, American Trucking Associations announced it would take part in an industry program to address the driver and technician shortage. The plan calls for the industry to provide at least 10,000 enhanced career opportunities annually for the next five years. It is part of a larger plan by the Trump administration to improve career opportunities for 500,000 Americans.